Hello, I have been working with a young horse and am curious on how high a horse should be jumping depending on their age. At shows I know 5-year-olds go up to the ~1.20m, 6-year-olds ~1.30m, and so on. What about younger horses such as 3 and 4-year-olds? What is too high, as I know they are still developing physically? Thanks! This is a great question, and most likely one you will get 12 different answers for from 10 different professionals! There are so many factors—besides height of fences—that enter into the equation. 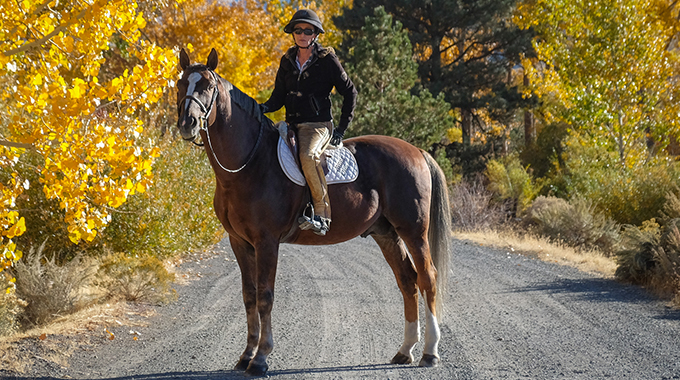 The topic is something that we discuss at length each year at the Young Horse Trainers’ School held at Maplewood Stables in September in Reno. As you say, physical development has a lot to do with what horses can, or should, be doing. Mental maturity to handle the training is another big factor. It has been demonstrated that horses continue to mature physically up to and including their seventh year—with growth plates in the spine not being fully ‘closed’ until this age in most horses. Obviously, few sport horses become this old without being ridden and trained. And, given the horses that work and compete into their late teens and even twenties, it isn’t necessary to wait this long. That said, it is important to balance the demands on each individual horse with their level of physical and mental development if the horse is to have the best chance of having a long and productive working life. Different breeds and types vary in how quickly they seem to mature, and each horse is an individual. 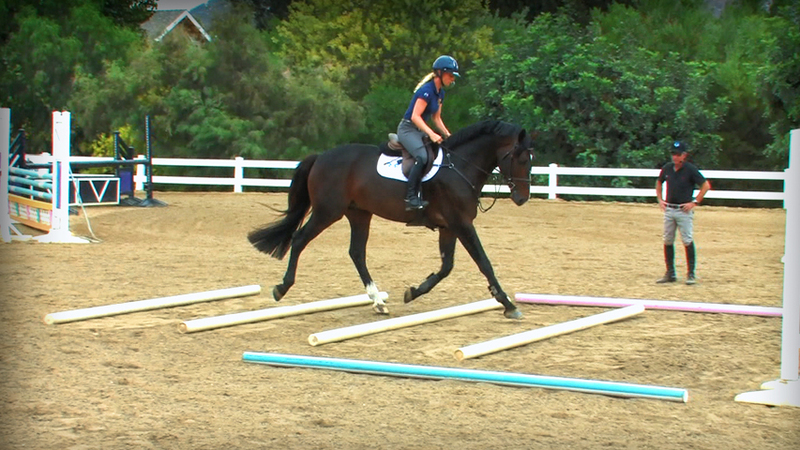 With young warmbloods there are a few generalizations that are applied almost universally. Few specialists with these horses believe in starting them under saddle before the age of three. Many wait until the end of that year, and experienced people do not recommend keeping four-year-olds in the barn and working without frequent break periods back in the field to ‘just be a horse.’ This is probably as important for their mental health as it is for the physical. Many trainers continue this intermittent work through their five-year-old year. From years of experience, I can assure you that young horses do not forget what they’ve learned during a period of turn-out; in fact, most come back into work BETTER than they were when they went out. Most problems occur because of the duration of the work rather than a particular level of intensity asked for occasionally. This species evolved with days old foals able to move quickly for short periods to evade predators. Healthy youngsters will play hard with their peers in the field. Jumping a handful of larger jumps in the jumping chute with a two or three-year-old isn’t likely to do any harm short or long term, but doing it over and over again over months just might. The same applies for jumping under saddle with older ones. Extended periods of flatwork, especially asking for ‘collection’ or artificial head position, can be far harder on youngsters than riding outside the arena and some playing over low jumping exercises with an occasional larger jump. Variety is key and demanding perfection is a big mistake. Know when enough is enough; if you’re not sure stop sooner not later. 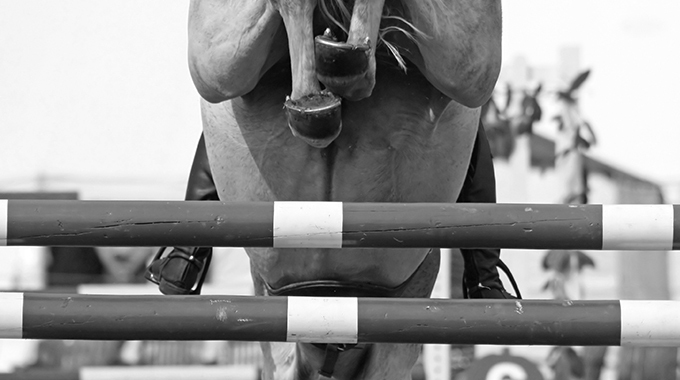 The jump heights you mention are what is required of horses competing in Young Jumper Championship events. Generally, these are the heights at which they will be COMPLETING that competition year. USEF rules even specify lower requirements in the first half of the year since a lot of maturing goes on in a 12 month period. 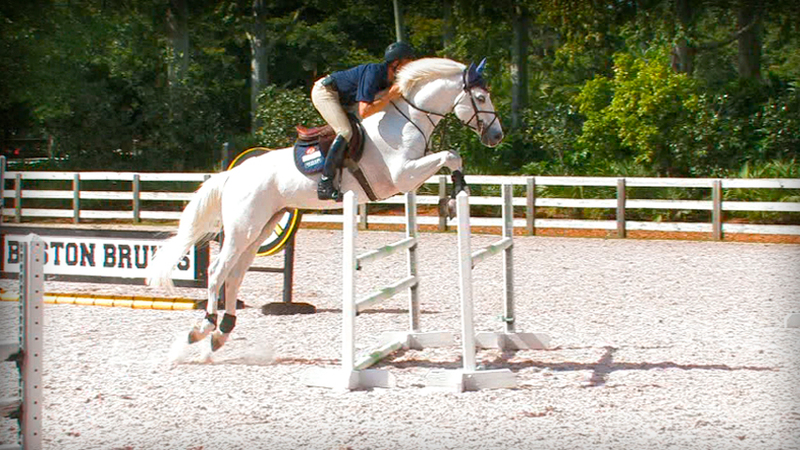 Wise trainers recognize when it is not in the best interest of an individual to compete in Young Jumper classes when they are four, five, or even six. It is never a good idea to push a horse to compete when lack of maturity makes it difficult to achieve the level of training needed. If you listen, horses are good at telling you what they can handle and what they cannot. Many slow maturing horses catch up quickly once they grow up a bit. Poor performance is never due to a ‘bad attitude’ on the part of a younger horse. 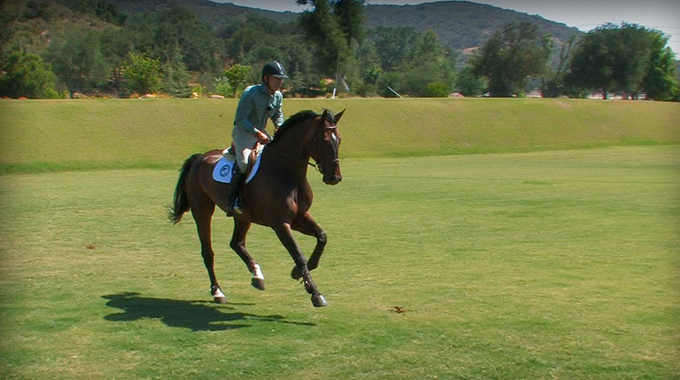 It is up to the trainer/rider to figure out what is holding the horse back. 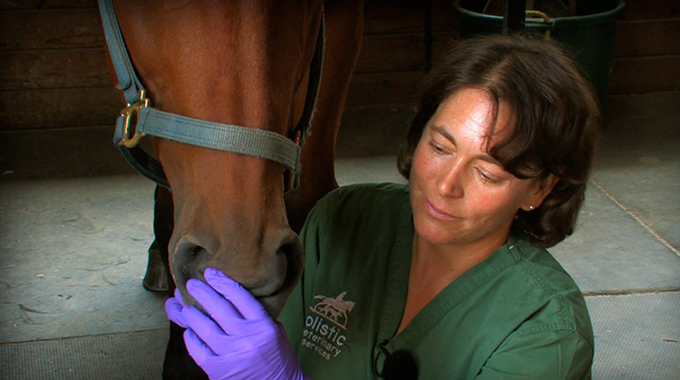 Physical difficulty might be the cause due to soundness or balance issues in a growing animal. Either over-stressing or boring an individual by an unsuitable training regime can result in a youngster not thriving. Perhaps it is a lack of understanding what is being asked. Every horse learns through being handled and ridden. Be sure yours learn to understand and like their job, rather than learning any of a myriad of resistances that confused and pressured horses resort to when they become frustrated, confused or over-faced.